What's the difference between an accountant and an auditor? Basically, accountants keep track of an organization’s money, and auditors check their work. But there's much more to the work than simply balancing the books. These financial professionals make sure the organization’s finances operate properly. 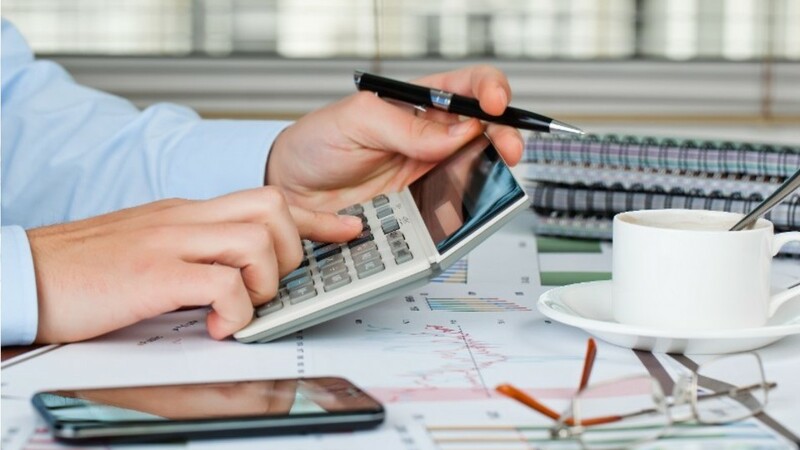 They are involved in analyzing financial information and records, and preparing reports related to budgeting, cost control, employee compensation, new product development, and of course... calculating taxes. If money's involved, accountants and auditors are too. In fact, so many areas need accounting and auditing services that many professionals opt to specialize. Some become tax specialists. Others become employee benefits experts, while still others concentrate on preparing the income statements and balance sheets every publicly-held corporation must file. Auditors and accountants work in a wide range of industries – from accounting companies to hospitals, insurance firms to manufacturing. To take full advantage of the many opportunities for accountants and auditors, you need to have at least a bachelor's degree in accounting. To become a "Certified Public Accountant" or "CPA," in many states you will need 150 hours of college coursework to qualify to take the state licensing exam. And, as long as there is money to spend, accountants and auditors will be needed to make sure it’s accurately recorded. See more details at O*NET OnLine about accountants. Accountants by U.S. Department of Labor, Employment and Training Administration is licensed under a Creative Commons Attribution 4.0 International License.